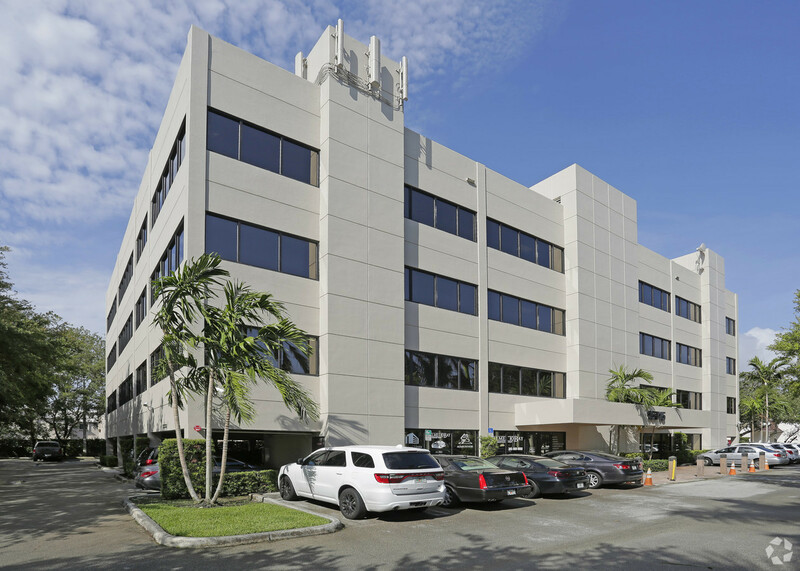 We have a proven track record as one of the best Miami roofing companies , and have a commitment to providing our customers with the best service and the highest quality products possible. We offer a wide range of expert roofing services to suit your roofing needs. 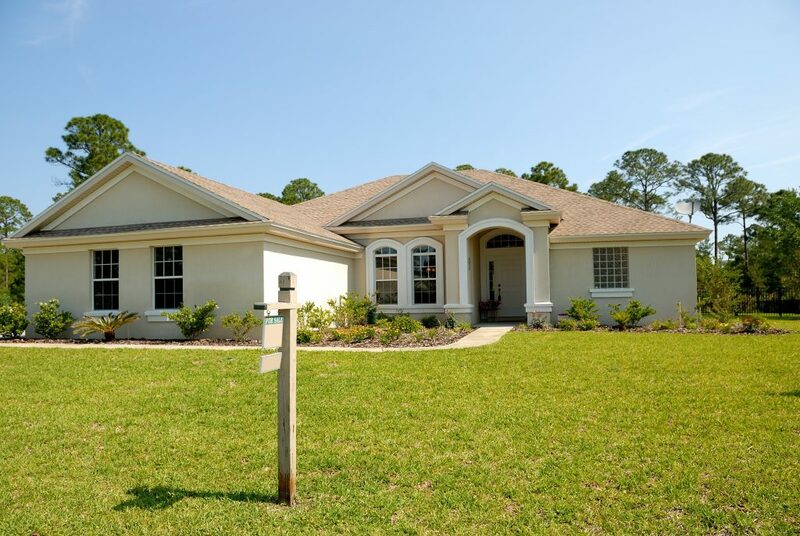 We believe that your home is your castle and the roof is what protects your castle. That’s why we take pride in providing you with all types of quality roofing including shingles, asphalt, clay, flat build-up system roofing, and more. At Palmer Roof-Tech Inc, we provide both residential and commercial building roofing, and we are ready to meet your needs no matter what the project may be. We do our best to make sure your building is in good hands, so we offer a 100% satisfaction guarantee on all of our jobs. Palmer Roof Tech Cares about your safety of your family, employees, home, schools, places of worship and businesses. We pride ourselves on offering the finest quality of roof repair at the best price with unparalleled customer service! 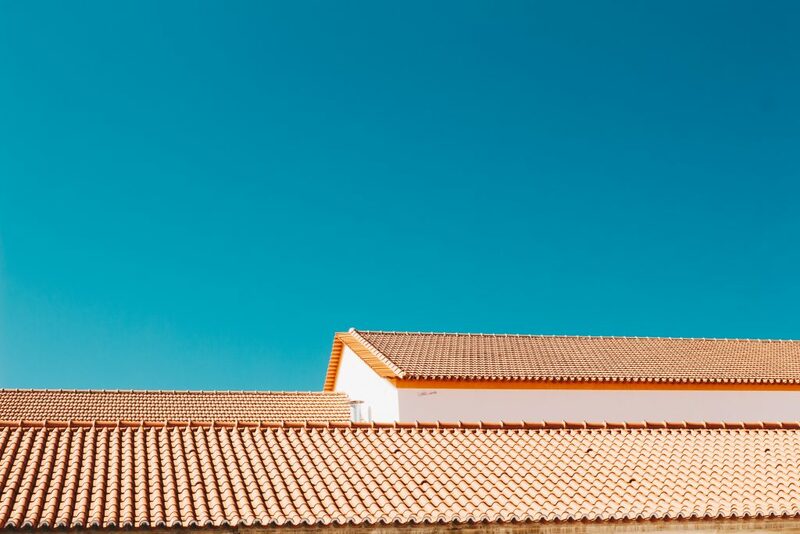 Your home’s roof is the most important part of your home.